We create beautiful smiles. For life. 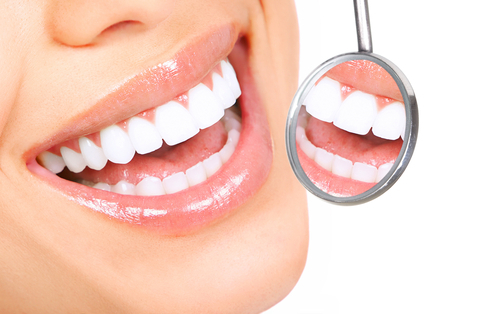 If you need cosmetic dental care in the Albany area, contact Albany Dentist Experts today. We offer excellent cosmetic dental procedures performed by and experienced friendly staff. Your smile is the first impression you make on everyone you meet. Contact us today for a consultation. Check out our Albany dental website for our monthly specials. We offer painless dental procedures and have special techniques to keep you calm while in the dentist’s chair. Our friendly, expert staff will have you feeling at ease right away so that your smile will look its best very soon. We also offer flexible office hours, and are available on Saturdays in some cases. Leave us your details and we will call you back or call us at (518) 203-1558.